Since 2001, Habitat Bank LLC. has been the leader in developing mitigation banks in Washington State. 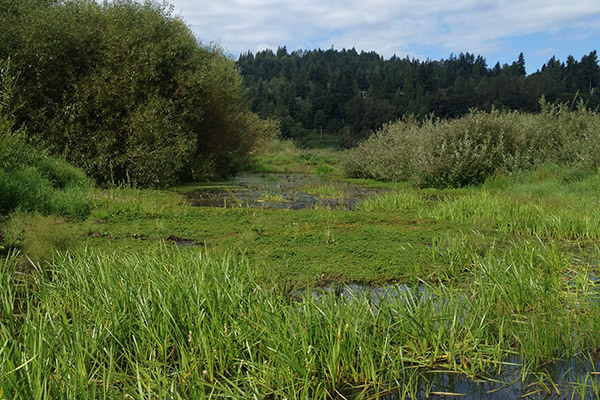 From permitting the first privately sponsored wetland mitigation bank approved through Washington State’s pilot banking program, to developing the first joint Wetland and Endangered Species Conservation Bank Project, Habitat Bank is at the forefront of market based approaches to improving natural resource mitigation. applicants and regulatory agencies in an efficient and cost effective manner.